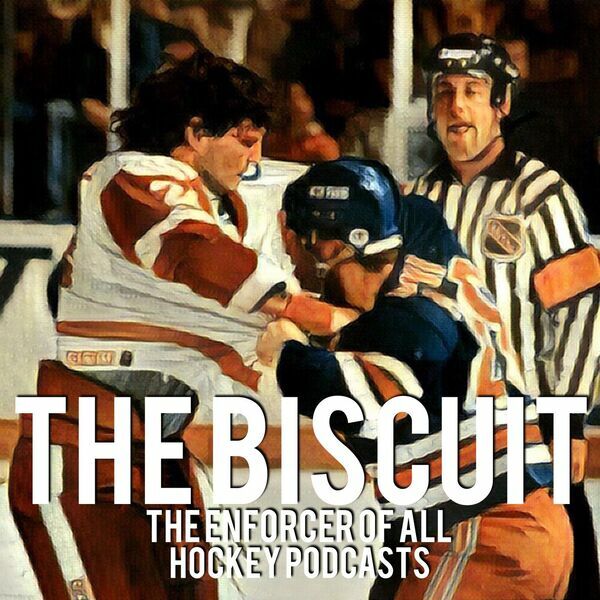 The Biscuit - Episode 78: Guess Who's Back? Episode 78: Guess Who's Back? Talking hockey with you know who!